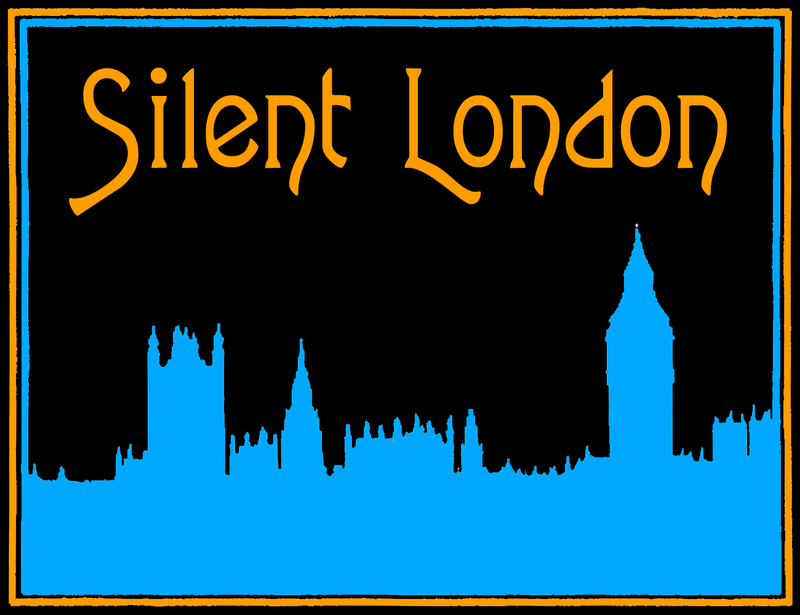 It’s the Silent Paris Podcast! I am at the Toute la mémoire du monde festival of restored cinema all weekend and podcasting my reports from the screenings. Today, I am talking about a day spent watching musicals and what they taught me about jazz, CinemaScope and silent comedy. Please do enjoy this podcast, even though it seems to veer away from silent territory – there is a connection, I promise.